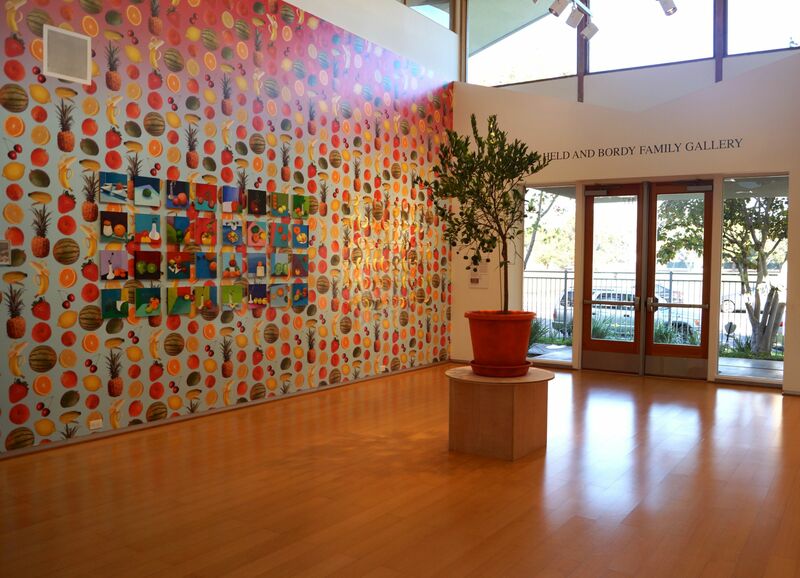 Windward prides itself on being a green campus and neighbor in the heart of West Los Angeles. We have built a sense of community on our beautiful, 9.5 acre campus through natural hubs, green spaces, and by employing various ways to reduce our carbon footprint. Click here to view a campus map, or explore some of our facilities below to learn more about Windward's sustainable campus. The Design Studio was created in 2015 to prepare a new generation of designers and artists. 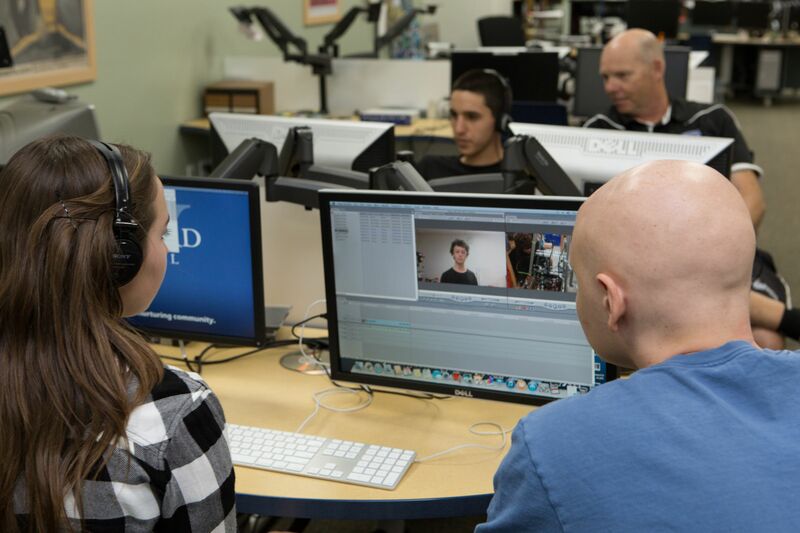 This space provides students with the type of creative thinking and working space that Windward has seen modeled within great universities such as Stanford and Harvard. This studio’s open, flexible layout allows for the integration of two- and three-dimensional design and an innovative approach toward fostering creativity. The Altman Family CREATE Studio, which was constructed in 2015, serves as a home for design thinking-based projects. It is a place where students can create their own inventions and entrepreneurial products or develop materials for use in their classes. 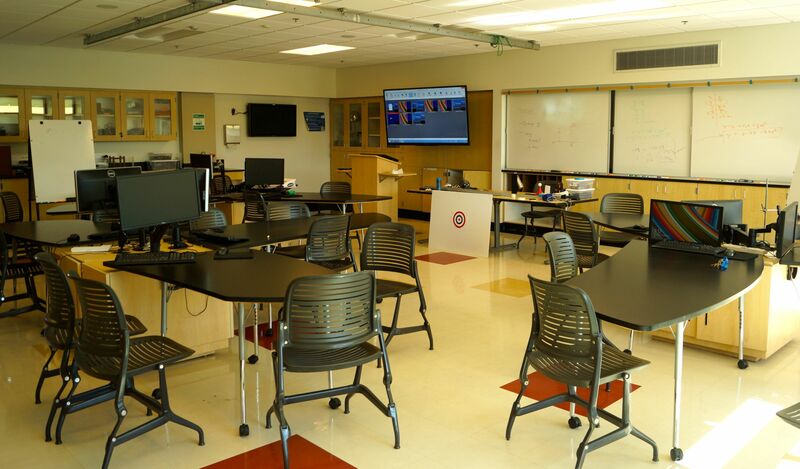 In the studio, students and faculty have access to a laser cutter, 3D printers, and a vinyl cutter as well as a collection of laptops on which they can utilize a number of design platforms (including TinkerCAD, Adobe Illustrator, Inkscape, and 123 Design). 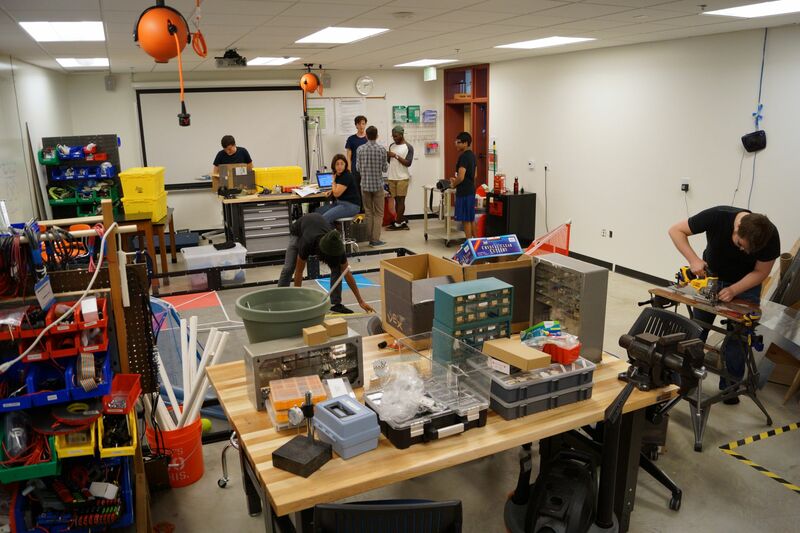 Additionally, the studio offers a sewing machine, a soldering station, circuit parts, Arduinos, littleBits, Floras, and a wide selection of more traditional crafts materials. Windward’s Peak Performance Center strives to create a community-wide culture of wellness that promotes both physical and mental health through a commitment to a balanced lifestyle. 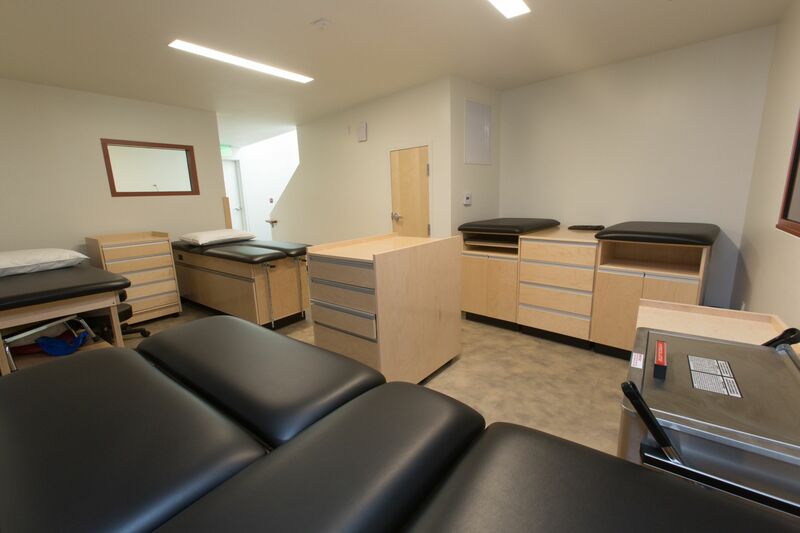 The Peak Performance Center features a weight training room with individual fitness stations, an upstairs cardio room with state-of-the-art equipment, and remodeled and expanded sports medicine, training, and injury prevention facilities. The center is open to students, faculty, and staff from 7 a.m. to 7 p.m. daily. 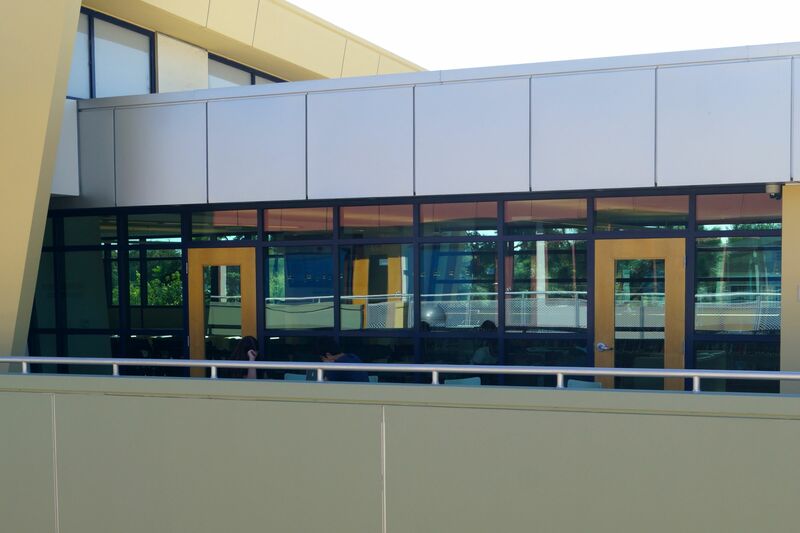 Windward's 7,111 square foot Pavilion (1000 Building) was built in 2002 and is Windward's central dining location on campus and home to CulinArt, Windward's organic food service provider. CulinArt is committed to providing healthy, delicious food that includes hot entrees and soups, as well as a wide variety of cold options such as sandwiches, wraps, sushi, and salads. There are vegetarian and vegan options daily. The food service has sites open for breakfast, nutrition, lunch, and after-school snacks to ensure that all students are nourished to perform optimally in class, in athletics, and in after-school activities. The Pavilion is open from 7 a.m. to 4 p.m. daily. Located adjacent to Foley Field, the Glaser Family Patio is used primarily for outdoor events and banquets and is a popular gathering place for the community at lunch, community time, and during sporting events. The patio is also home to Windward's Wall of Champions, which recognizes Windward's CIF and State Titles and the School's scholar-athletes who have gone on to play collegiate athletics. The patio also features the newly renovated Hartunian Team & Locker Rooms. Littlefield Plaza is located just off of the Pavilion and is Windward's primary outdoor dining area. The space is a popular hangout for students, faculty, and administrators during lunch and community time. Foley Field is home to Windward's football and soccer programs, as well as the Perrie and Candice Weiner Family Baseball Stadium. The athletic field is named after Chris Foley, who served as Board Chair from 2001-05. New baseball dugouts were constructed in 2014, including the Clifford Family Home Dugout and the Weiss/ David Family Home Stand Shade. 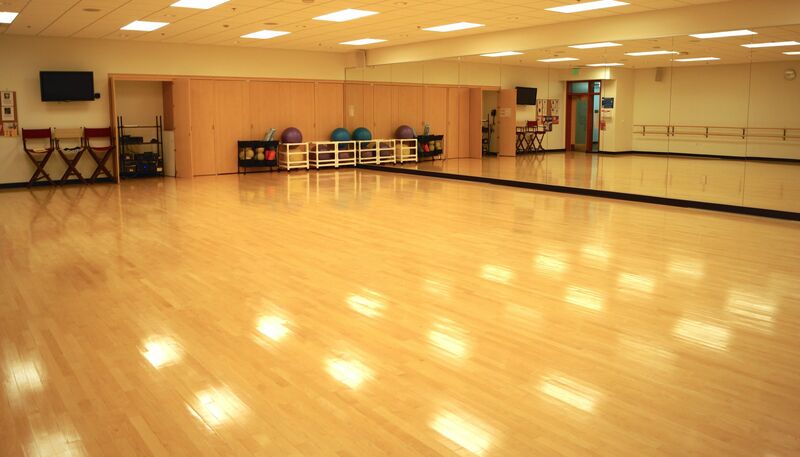 The Gluckstein Family Dance Studio is a 1,680 square foot state-of-the-art facility, which includes hardwood sprung floors, wall-mounted ballet barres and portable barres, as well as a vast supply of yoga mats, exercise balls, massage rollers, and other equipment. The studio includes two private dressing rooms and a costume room just across the hall from the studio. The studio features a professionally installed sound system with tempo controls, surround sound, and connection to a 350-disc DVD player, as well as a Mac computer and wall-mounted flat screen monitor with Apple TV. 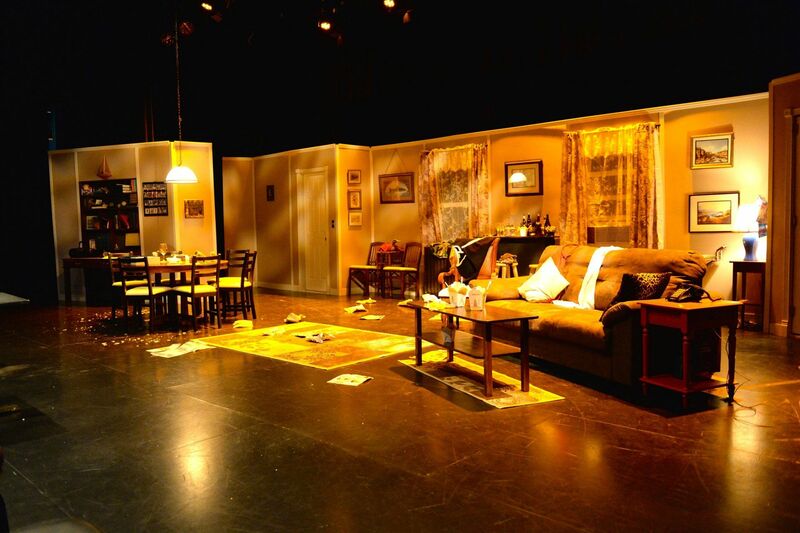 The studio also serves as an informal performance space, which is set up with XStatic Pro Lighting equipment with wireless controls to create a beautiful and intimate feel for audiences. 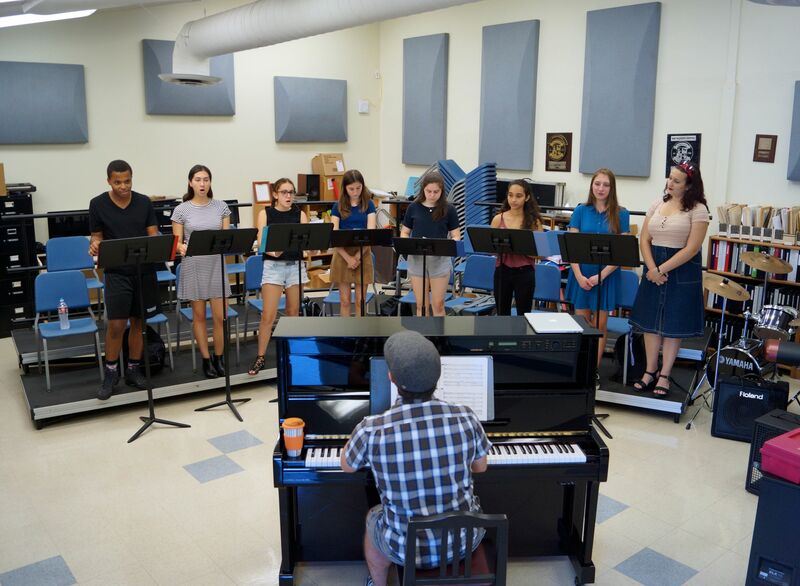 Windward's Music Studio includes a 1,400 square foot music space and two practice rooms. The main studio features a Steinway Baby Grand, two complete drum sets, a full percussion station, two electric keyboards, and several guitar and bass amps, as well as an 18-input Pro-Tools studio, and a 16-channel PA system with four wireless mics that are up and running at all times. Each practice room is complete with drum sets, amps, keyboards and pianos, and each also has an eight-input pro-tools studio. 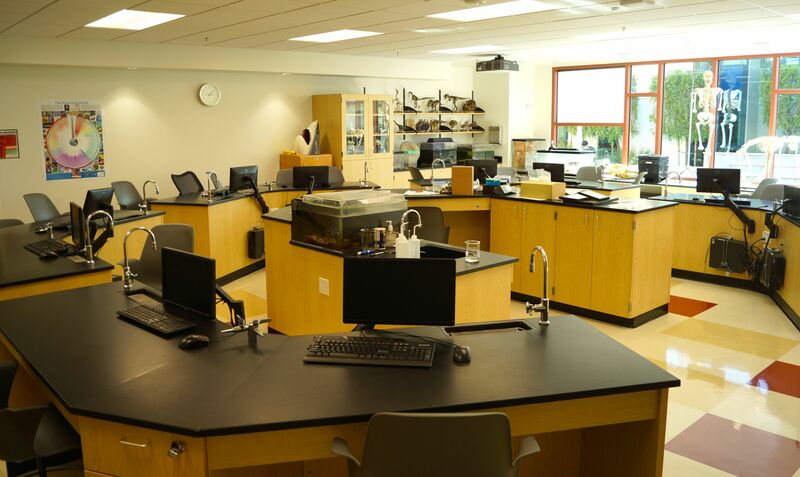 The Center for Teaching and Learning is a 25,318 square foot dynamic learning space that brings together the Windward community to exchange ideas, learn together, and to grow. 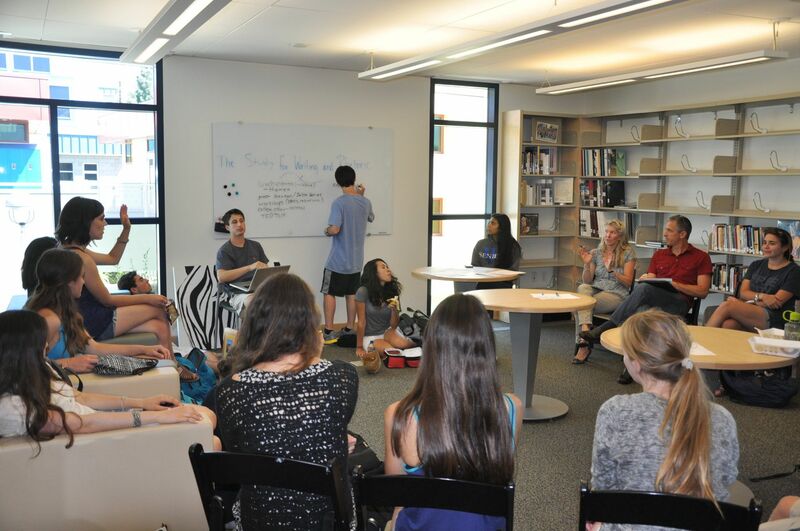 Through the collective talents of teachers, librarians, curriculum specialists, and instructional technology professionals, the CTL enriches teaching, learning, and thinking at Windward. 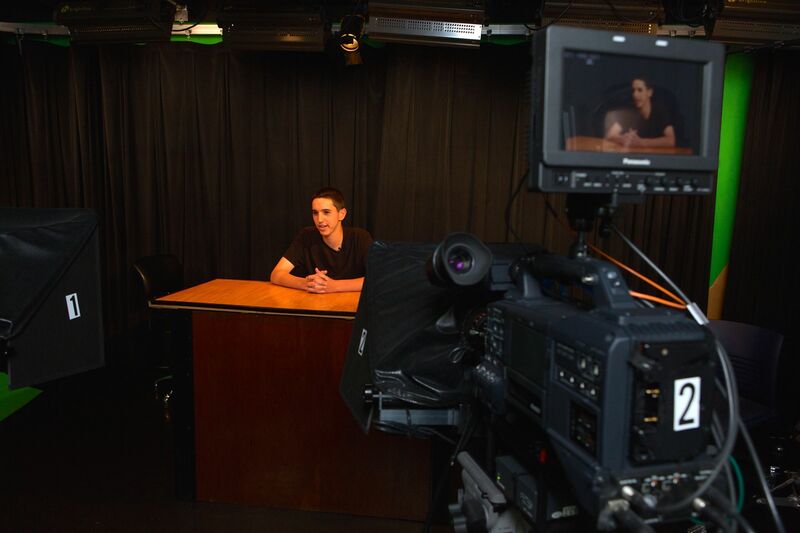 The Center for Teaching and Learning is also home to the Rosenthal Family Broadcast Studio, Digital Media Lab, the Jacks Family Reading Deck, the Studio for Writing and Rhetoric, the Grant Family Study Room, the Papalian Family Study Room, the Pardo Solomon Family Seminar Room, and the Burroughs Family Fireplace. The Center for Teaching and Learning was designed to optimize energy performance through its innovative HVAC system, super-efficient window glazing, and occupant-sensitive lighting systems. This 4,409 square foot building is home to Windward's Advancement department and Math department and was built in 1994 and updated in 2004. The 600 building once served as Windward's library before the Center for Teaching and Learning was constructed in 2009. The 400 Building, also known as the Science, Dance, and Music Center, was built in 2009 and is 14,248 square feet. The building is home to the Lippman Family Science Lab, the Ezralow Chemistry Lab, the Khaleghi Family Middle School Lab, the Mass Family Physics Lab, the Hackman Family Classroom, as well as the Robotics Lab, Gluckstein Family Dance Studio, the Mirkin Family Seminar Room, Freedman Family Innovation Classroom, and Music Studio. 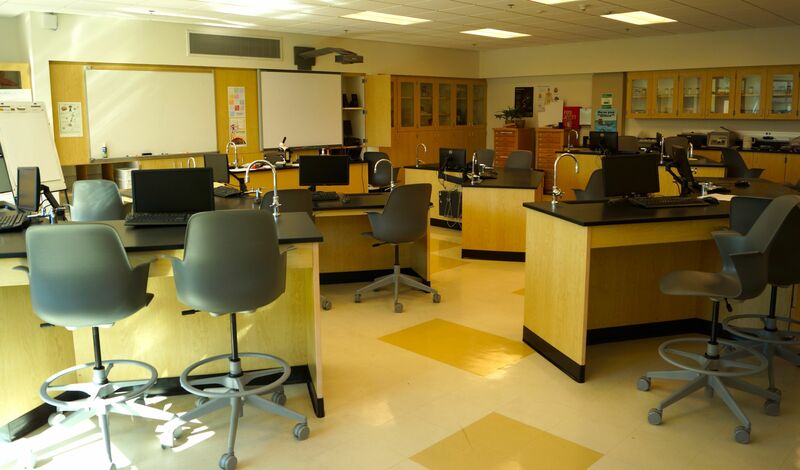 Windward used recycled, eco-friendly, and low-VOC materials in the construction and outfitting of the Science Center buildings and the Center for Teaching and Learning. 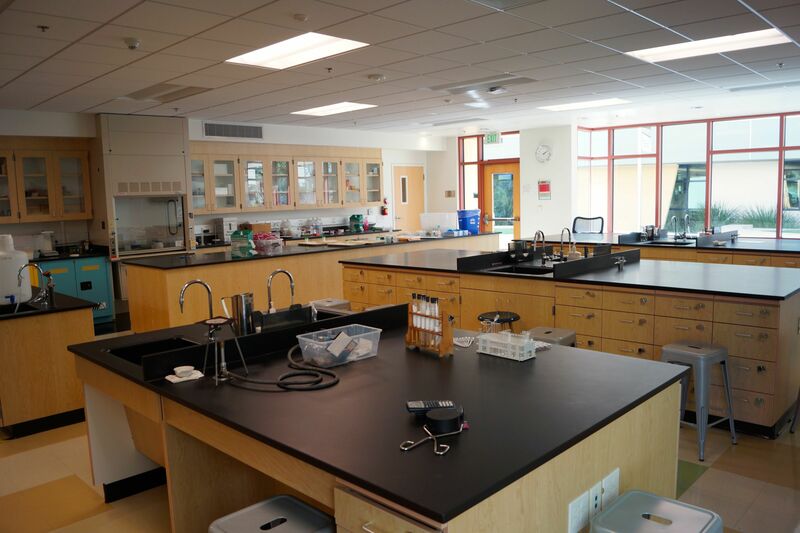 Windward has worked toward Gold-level LEED Certification for Schools for the Center for Teaching and Learning and Science Center, and is one of the few schools in California to reach this level of environmental excellence. The 11,647 square foot Lewis Jackson Memorial Sports Center was built in 1990 and updated in 2004. 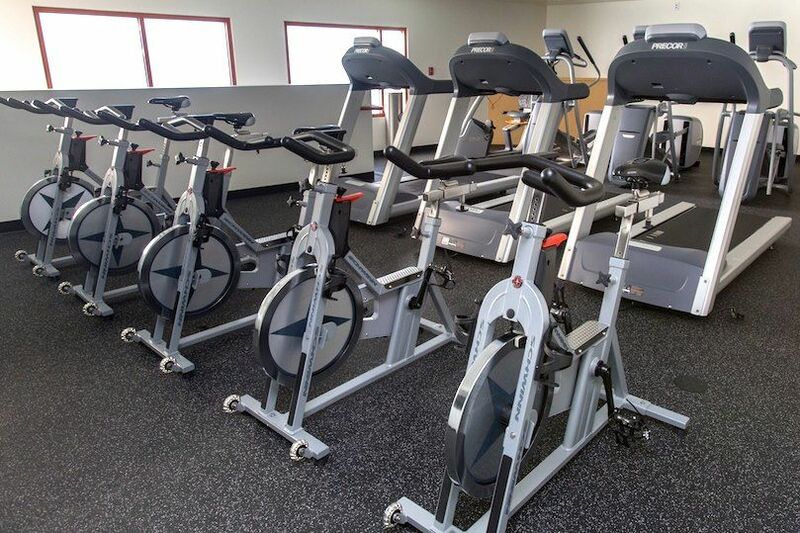 In 2015, the Sports Center underwent an extensive remodel to provide a more comfortable player and spectator experience, which included central heating and air, improved air quality, a new lighting system, and a refurbished court. The Sports Center features the newly refurbished Rubin Family Court and Dolcemaschio Scoreboard. Bright Commons is a popular lunch spot for students and faculty located adjacent to Windward's Sports Center. Bright Commons is also home to the Weitman Family Grab 'n Go Nutrition Center, which offers pre-made sandwiches, salads, drinks, and snacks. The Leichtman-Levine Family Foundation Bridge not only connects the North and South campus, but provides a space for students to gather and is home to many of Windward's outdoor events. Windward's Ahmanson Building was built in 2002 and is 9,005 square feet. 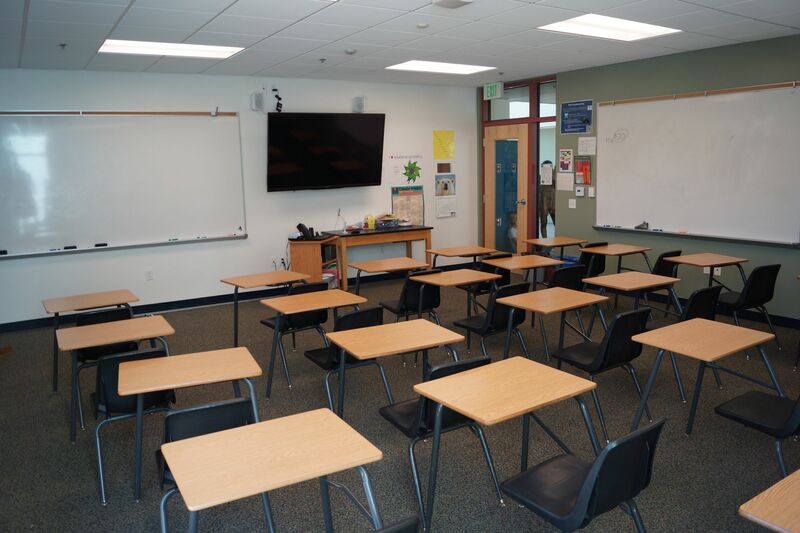 It features 10 classrooms, including the Low Family Classroom, The Krasnoff Family Classroom, the Dworkin Family Classroom, the Lynton Family Classroom, and the Newman Family Classroom. New solar panels have been installed on the roof of the building to offset campus energy use. Salkin Plaza is an open gathering area located between the 100 and 200 buildings, which is largely enjoyed by students thanks to its close proximity to Windward's main Bridge, which was constructed in 2000. This 19,487 square foot building was originally constructed in 1973 and updated in 2004. The Palms Building houses Windward's Main Office, the Business Office, Windward's Help Desk, the Held and Bordy Gallery, the Irene Kleinberg Theater, the Choral Music Space, the James Leonard Learning Labs, and the Faculty/Staff lounge. Prior to Windward purchasing the building, it served as the headquarters for the Boy Scouts of America.